Look what’s hot! 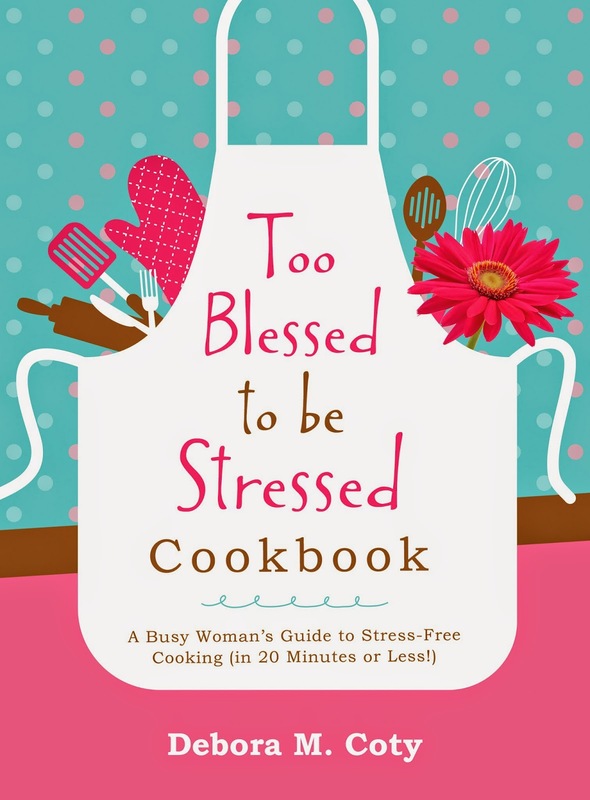 Here’s the third video sample of one of the great dishes from my upcoming Too Blessed to be Stressed Cookbook (releasing Nov 1, 2015). Every recipe requires less than 20 minutes hands-on prep time to help decom-stress your life. You’re gonna love Cheese-Broccoli Chowder – so easy to make and deliciously rich. Enjoy!